Although they don’t need to pay the bills, go to work, support dependents and manage a household, children and teenagers, sadly, can feel the weight of the world on their young shoulders. Having 3 young children of my own, and having worked with children, I know that they sometimes have a difficult time expressing their feelings and pin-pointing the source of their anxieties or sadness. There could be any number of reasons that children feel an inability to cope. There may be issues associated with divorce, illness or discord at home, bullying at school, peer pressure, worries about exams, relationship issues, low self-esteem, lack of confidence, tics or habits, fears and phobias, and more. 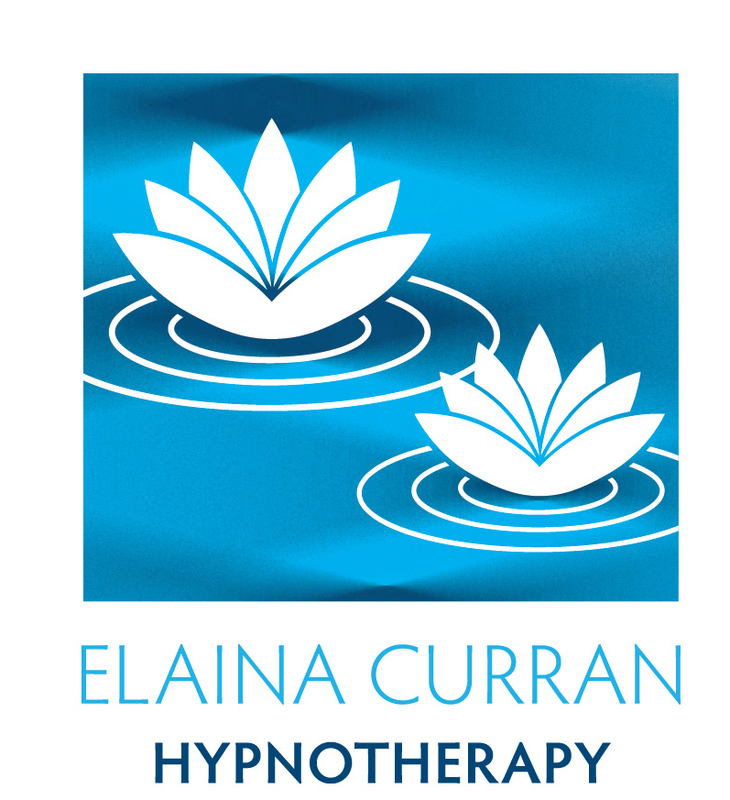 Children can respond particularly well to hypnotherapy as long as they perceive there is a problem which they wish to solve. I would suggest an Initial Consultation with parents first, to discuss the child's issues, as it is important for parents to understand how change comes about and how hypnotherapy can help.